It is official, I moved to California a year and a half ago and I’ve become a hippie. This isn’t totally surprising, I’d already been playing ultimate frisbee for years and, well, it was about time… These days I thoroughly enjoy my flip flop weather and the ability to commute via bike. Haven’t gotten into hooping quite yet, but there is still time. 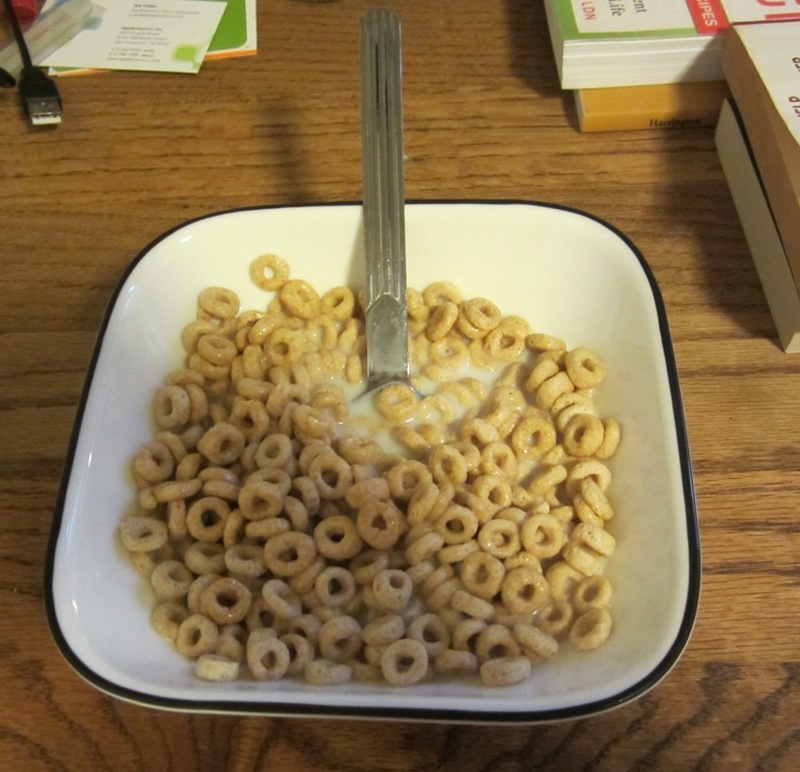 With becoming more one with the earth, I’ve changed up my breakfast routine. Instead of random cereal or oatmeal, I’ve been enjoying my greek yogurt and Cascadian Farms granola every morning. In fact, I have to talk myself out of having it for dinner some days (like right this moment!). This breakfast combination leaves me completely satisfied from 8am until lunch unlike other things I’ve tried. It also improves the taste of cottage cheese if you want a high protein kick. If you haven’t yet, also check out their new crunchy granola bars. 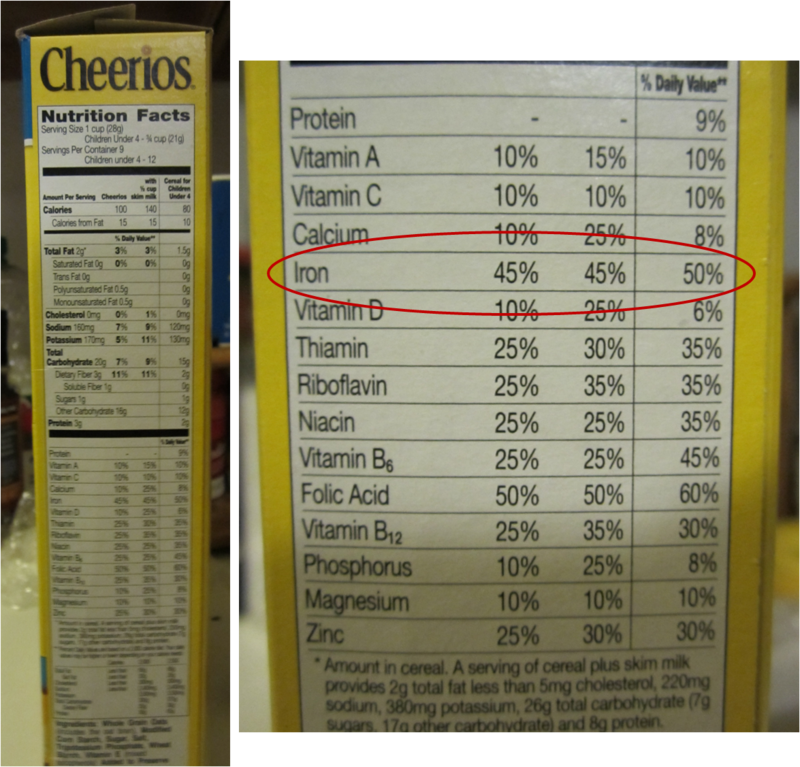 The taste is similar to Nature Valley’s bars, but the ingredient list is significantly shorter. They also come in some other great flavors. Looking forward to getting my hands on the oat and cocoa! What granola do you enjoy devouring? Have you tried Cascadian Farms? 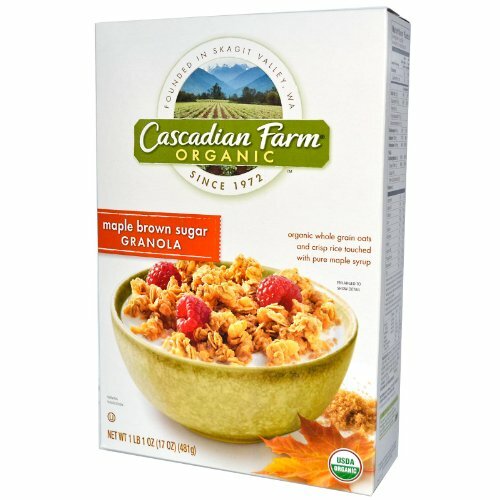 Note: Cascadian Farms has sent me several products to sample over the past few months. 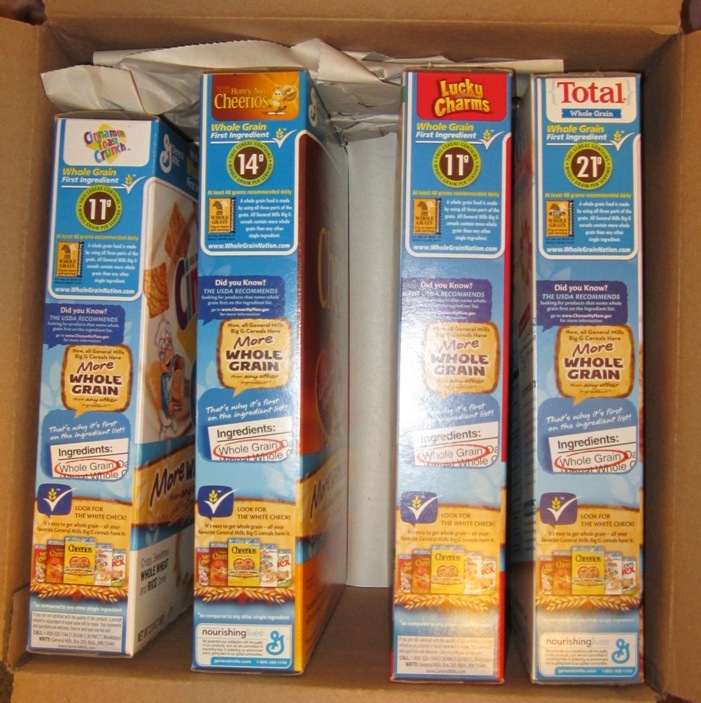 But let me be serious, I loved their granola long before they offered to send me any. 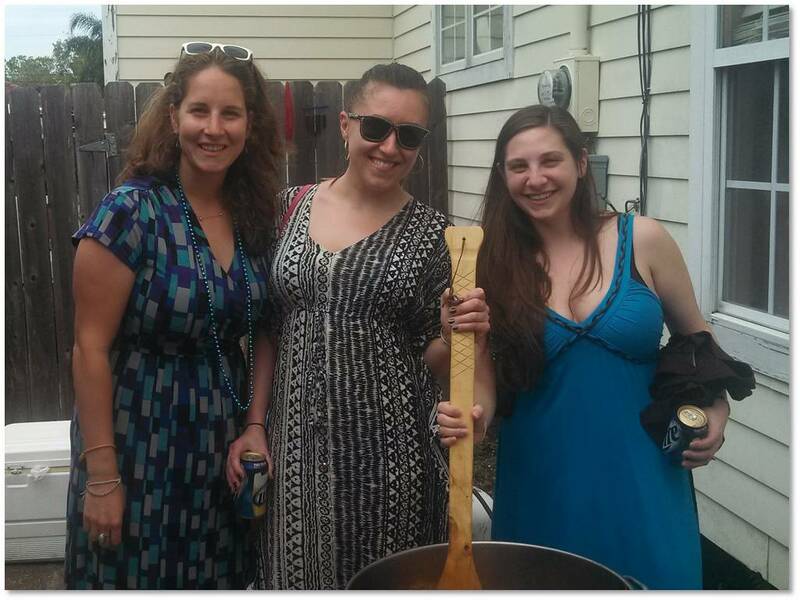 This past weekend I spent a few days in New Orleans with some great family friends and my two best friends. It was seriously amazing. I’ve been to New Orleans several times in the past, but I can never get enough of the place. This time of year the weather is perfect, the crawfish are in season, and everyone is a bit too friendly. We started off the weekend the right way, with drive thru daiquiris, face painting, and a parade. Who knew that New Orleans was so into St. Patrick’s day? It was a rather tame night (I needed my rest), but we tasted some delicious seafood, imbibed a few beers, and got into the N’awlins spirit. The next day we started off late, as my friends like their sleep, and had a full southern breakfast. Dear goodness I could get used to grits topped with an egg and sprinkled with bacon. Of course our host, Glenn, wouldn’t allow us to leave the house without sampling some crawfish. Breakfast dessert? I don’t see why not! We taught Anastasia how to crack ’em open and downed a few pounds before leaving the house. Our first parade consisted of hundreds of drunkards throwing random items at us. 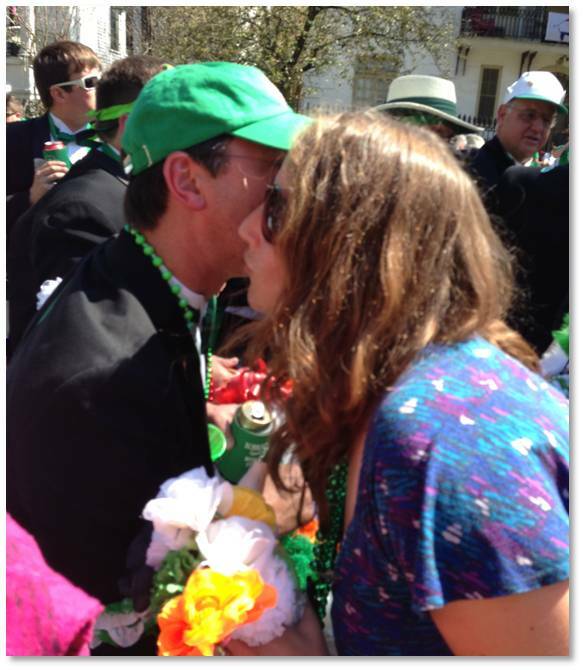 And then there were the lengths of men that gave out flowers with a kiss. At first I didn’t understand the concept, but then we got into it. By the end I had a full bouquet, several new garters, and even a few dollars that were slid into them. Twas quite amusing, but we were starting to get restless and decided to go into the French Quarter. The evening began with one of the best restaurants in the city, Jacques Imo’s, with some of A’s friends. If you are ever in the area, I suggest checking it out. We were stuffed and oh-so-pleased by the time we left. 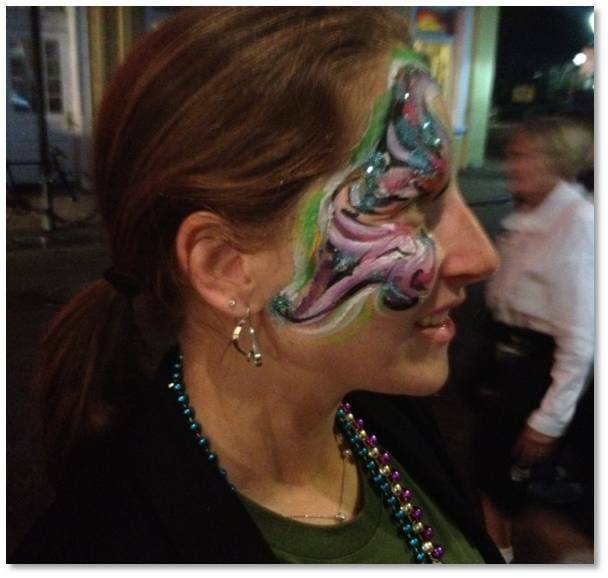 That night was a mixture of people watching (what else is Bourbon Street for? ), great jazz, and some late night munchies. We left the city at 3am (the latest I’ve been up in a while) and were all ready for a rest. Sunday brought yet another parade. 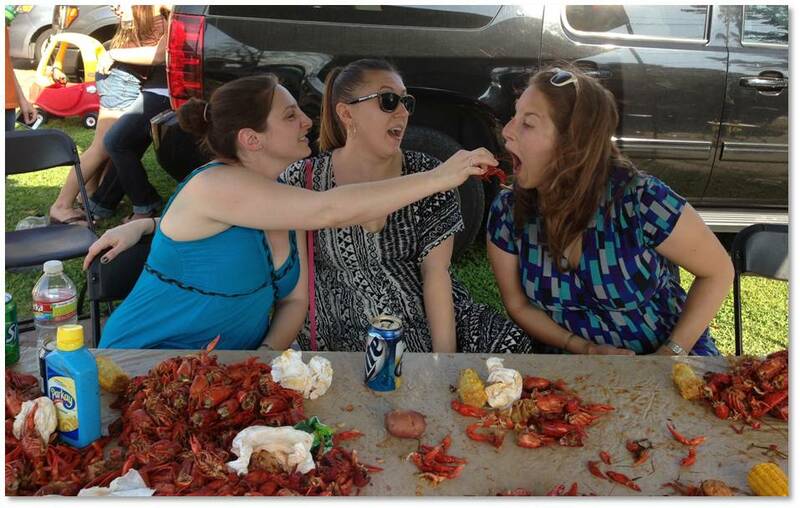 We didn’t spend much time watching as there was no need for beads, but we did devour a few too many pounds of crawfish. They had a forty pound pot going when we arrived. I’d estimate that the three of us consumed at least ten pounds (if not more). It was so spicy that I was constantly wiping my brow, yet that wasn’t enough to keep me away. I don’t know how I lived my life so long without a proper crawfish boil. We wound up in the French Quarter yet again that night. 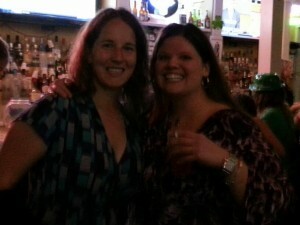 Had a few drinks at Pat O’Brien’s, a New Orleans staple, before getting the courage to sing karaoke. Right as we stepped on stage, Kenlie walked in to support us. It was great to hang out with her all night. We hopped from one bar to the next, which isn’t tough as they are right on top of each other, and danced our faces off along the way. It was a weekend I won’t soon forget. In fact, I’m currently detoxing from all of the amazing eats I had. (It is a rule that you have to try all the delicious food while you are there!) Was great in the moment, but I need to get it out of my system and get back on track. If you haven’t been, I demand that you put it on your list. There are few US cities I would urge you to visit and New Orleans is in the top five. Have you been to New Orleans? What would you do if you went? I’m doing it! I’ve been toying with the idea of cutting out meat from my diet and I figured that I might as well take the plunge. I already eat very little meat on a weekly basis, perhaps cutting it out all together will have positive advantages (yes, I’m secretly hoping to drop five pounds). If you have any fantastic vegetarian recipes, I’d love for you to send them my way. I’ll need to spice up my cooking this next month (rather than just eating TJ’s pre-made foods) to keep me satisfied. My only real concern with the idea is my upcoming trip to Chile. I was told that Chileans enjoy more meat than Americans and that it is very difficult to go without meat while there. I’m not sure how I’ll tackle this. I want the chance to try Chilean food and get a better understanding of the culture (since that is why I’ll be there), but I want to see how I feel about vegetarianism. Any ideas on how to tackle this? Another slight issue is fish. I really can’t see my life without sushi. I think I could make it a month without sushi, but I don’t know if I could sustain a life without it. I’ve been considering going to an All You Can Eat sushi restaurant before the big day, but I really have no time these next few days. Oh well! Perhaps I’ll take on sustained pescatarianism as my next challenge. So who is with me? Who wants to see how our lives would be different with less meat in our diets? I should note that I heard a lecture from a nutritionist this week and he mentioned that most individuals get more than their daily value of protein. Removing meat from your diet shouldn’t change that drastically. At the Healthy Living Summit we were introduced to Dawn Blatner, an RD who wrote the book The Flexitarian Diet. In my previous post I discussed her action mantras that I am trying to instill in my lifestyle. And later for the keynote speech Dawn discussed her book and explained what a flexitarian lifestyle entails. It seems that meat and poultry are typically the most expensive items a grocery bill. 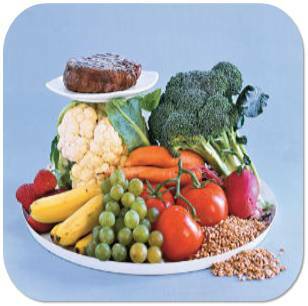 By decreasing the amount of meat we purchase we can cut our bills and reduce greenhouse gases. To substitute meat in a recipe use 1/4 cup beans for each ounce of meat. If it is too tough to get rid of meat all together, cut the meat in half and add beans. And if you need to add to the taste, “brighten” the food with acid such as vinegar, citrus, or yogurt. Another great tip Dawn offered was to pair a food you like with an unliked food. By combining the flavors, you will begin to enjoy the unliked food and become comfortable adding it to your recipes. If you want to steal some fantastic vegetarian recipes, I suggest checking out Laura, Sarah, or Cassie’s blogs. I’ll be scouring the internet for the next few months to find recipes that most satisfy my new cooking style (AKA simple and quick meals) and I hope to reduce my meat consumption. Have some great vegetarian recipes? I’d love your suggestions! And what blogs do you read to get new recipe ideas?